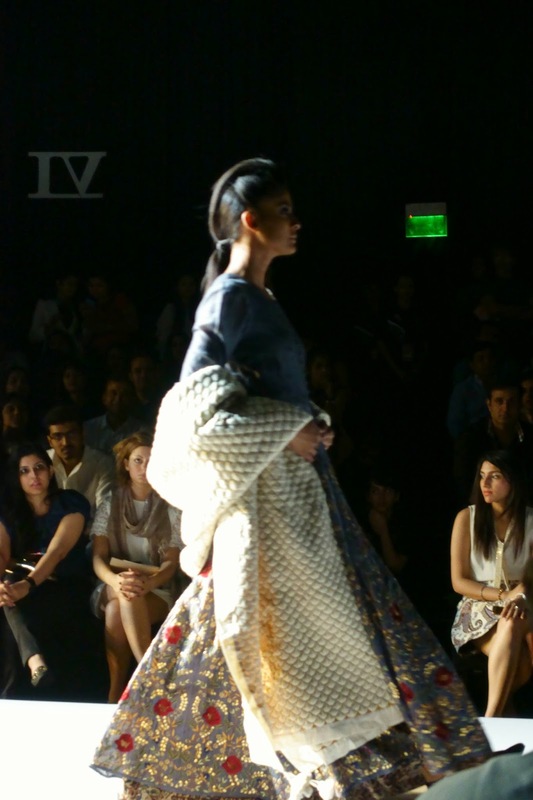 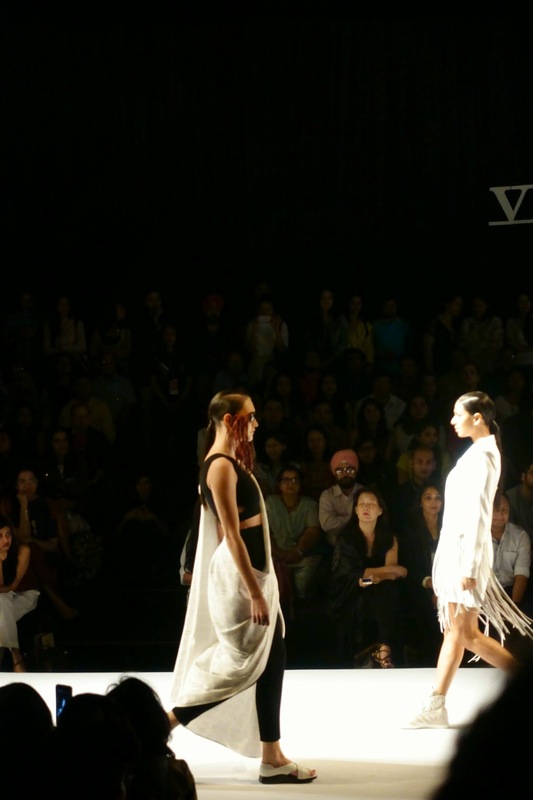 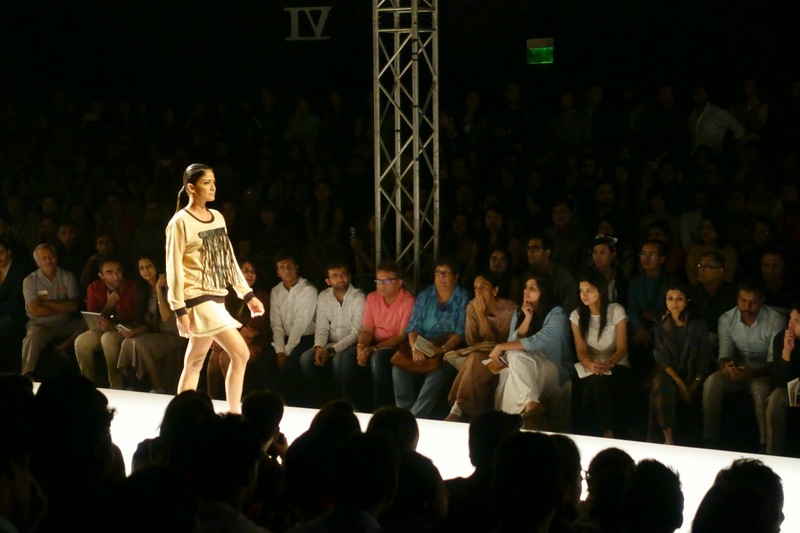 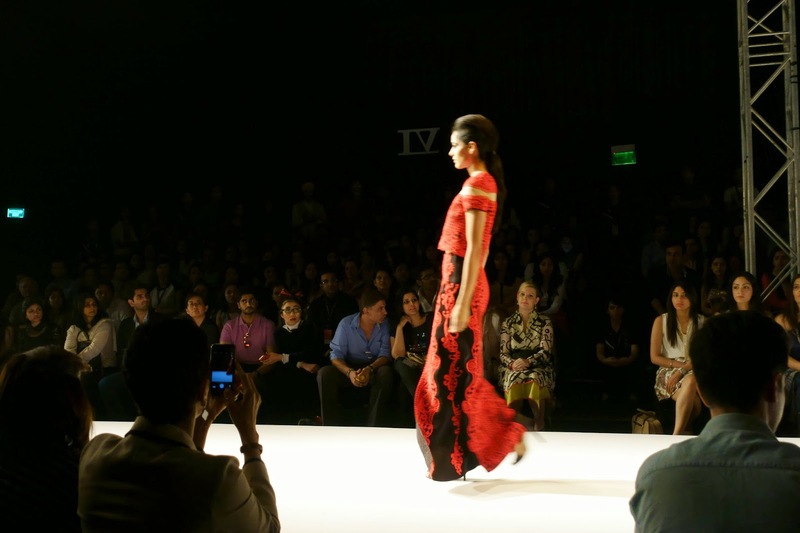 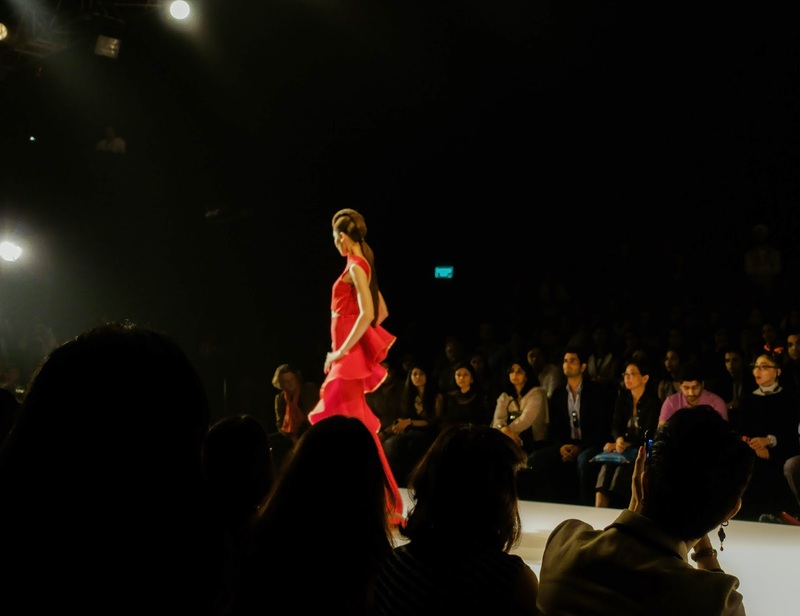 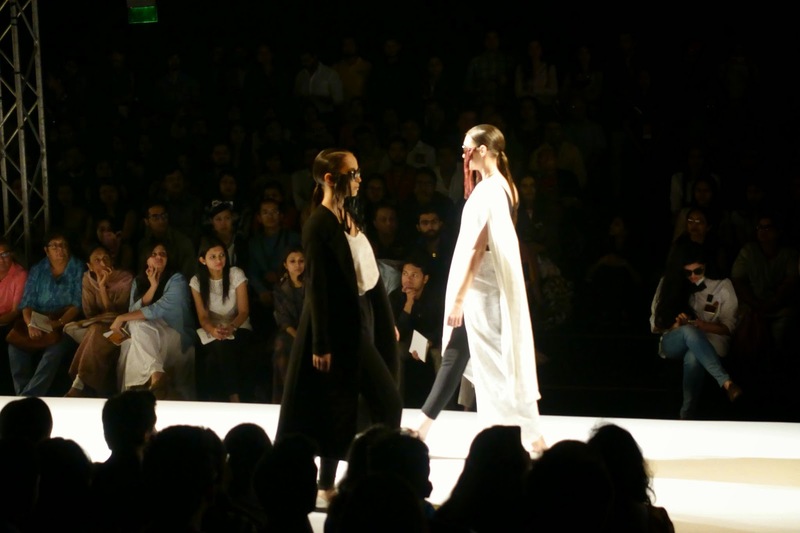 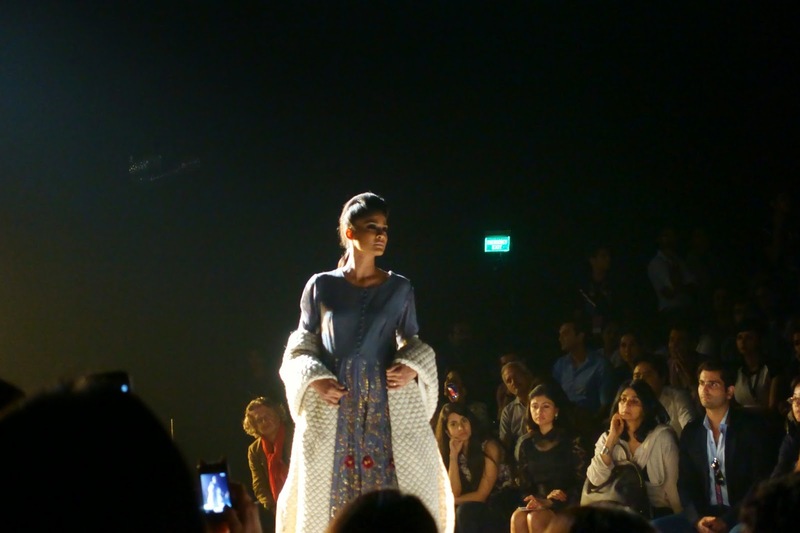 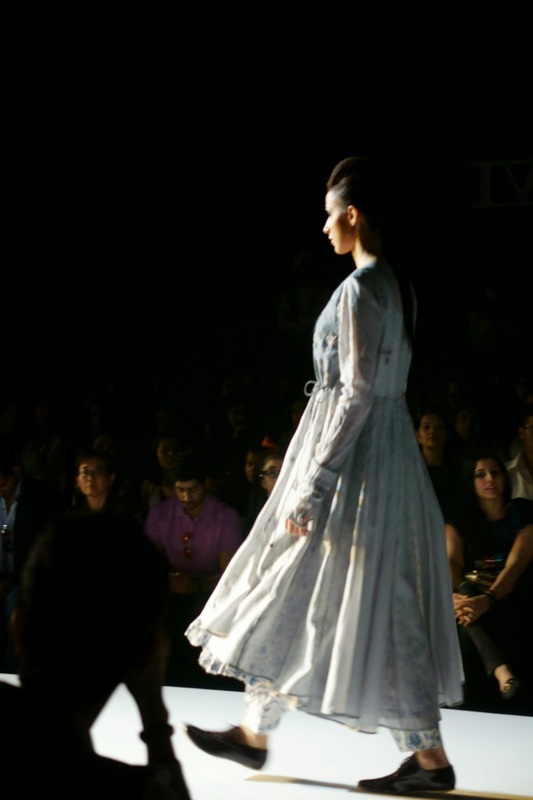 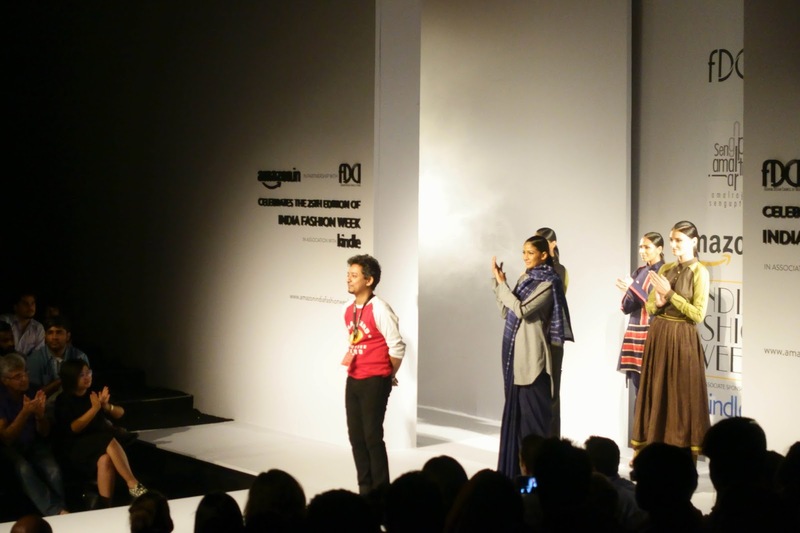 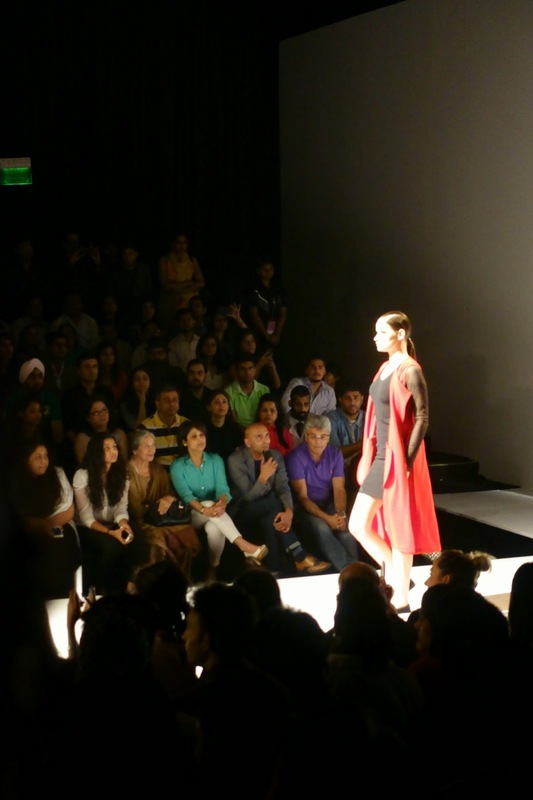 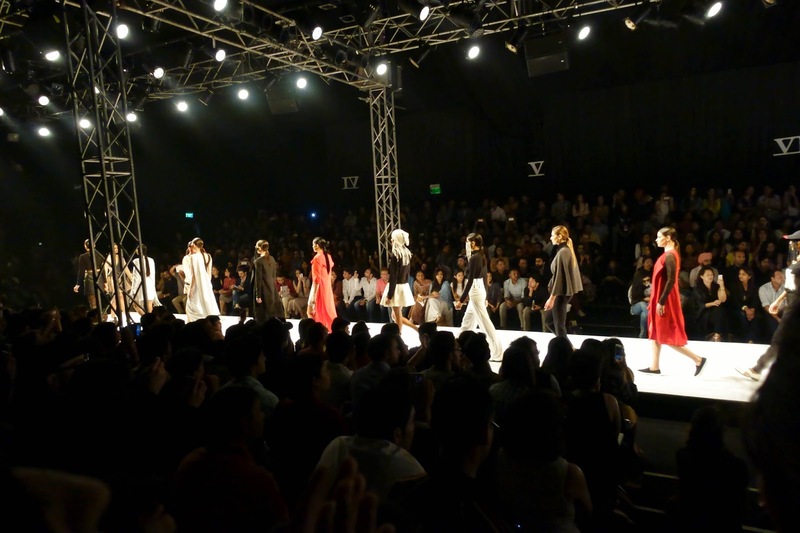 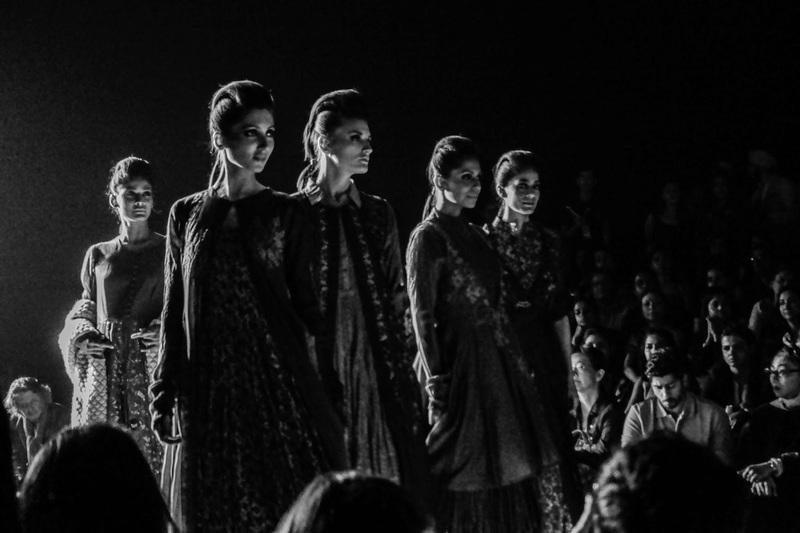 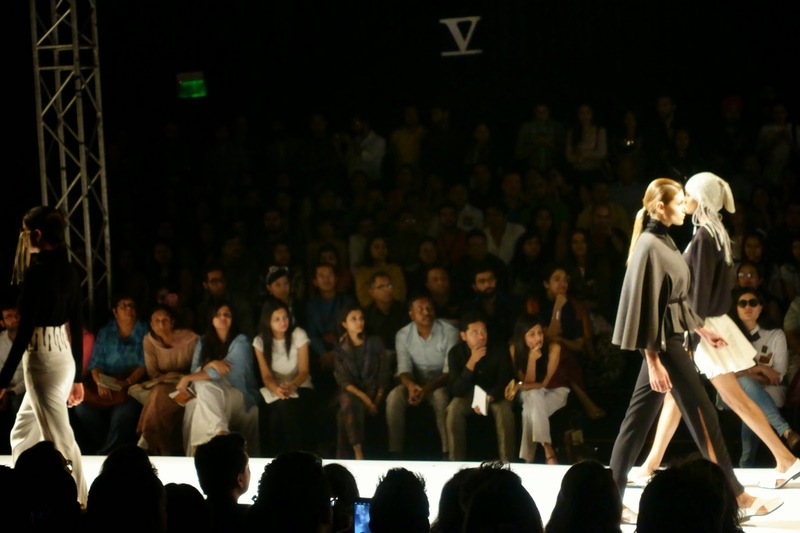 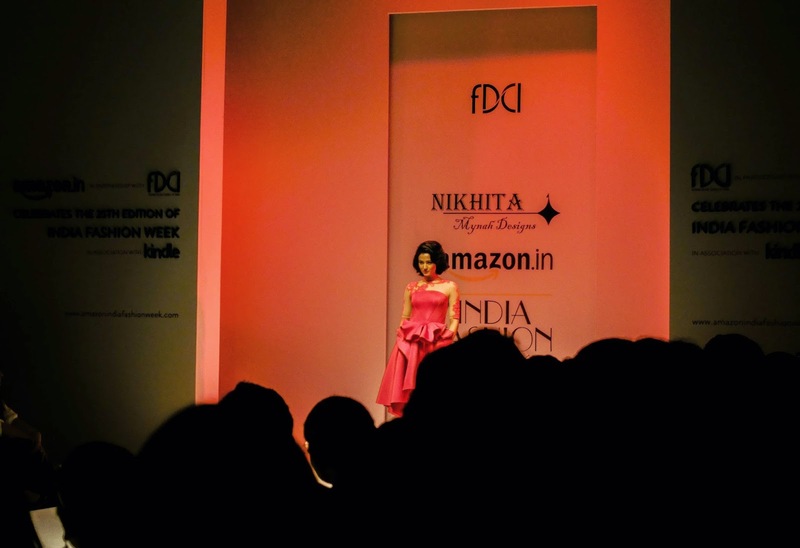 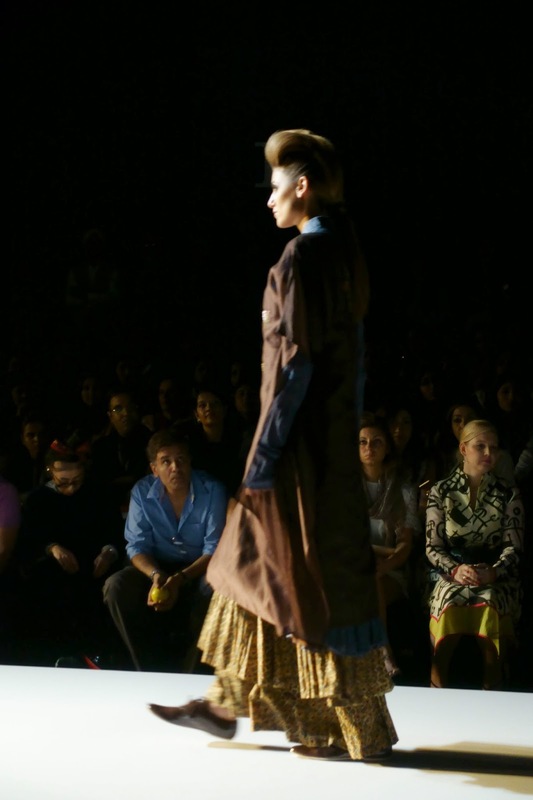 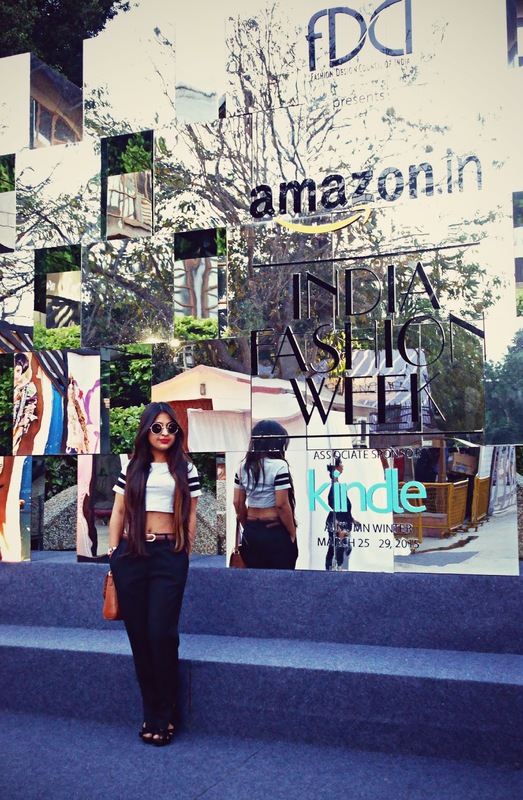 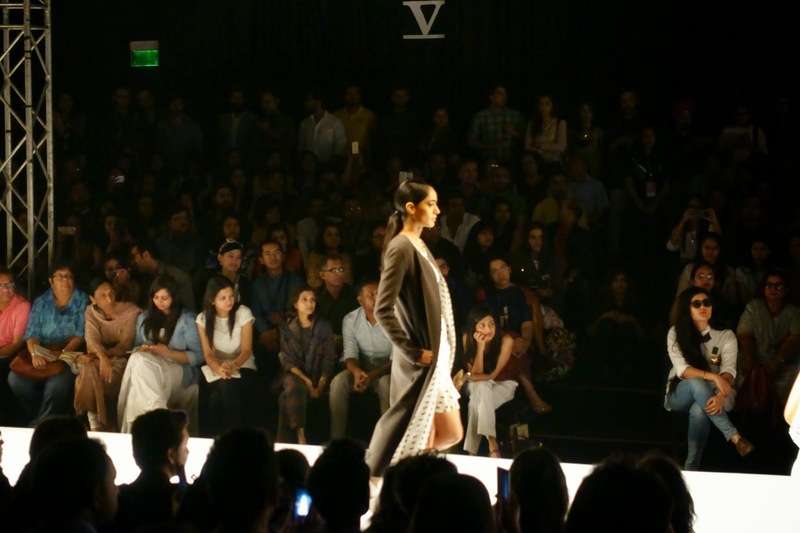 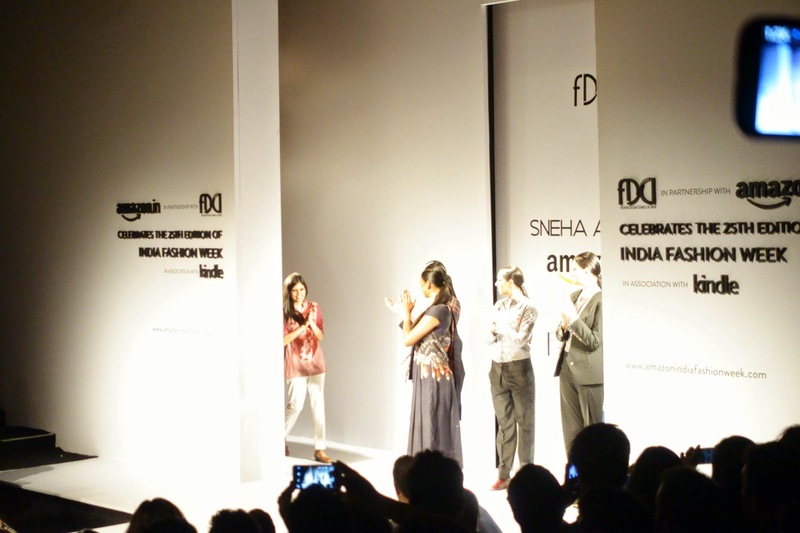 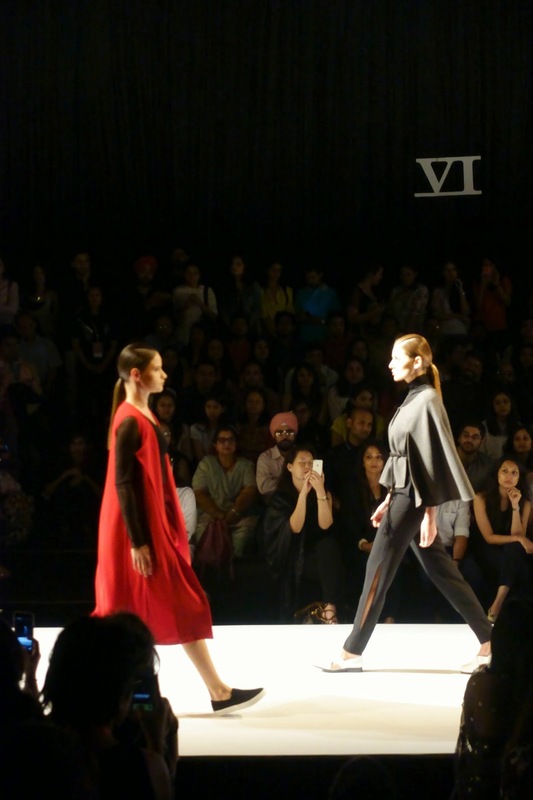 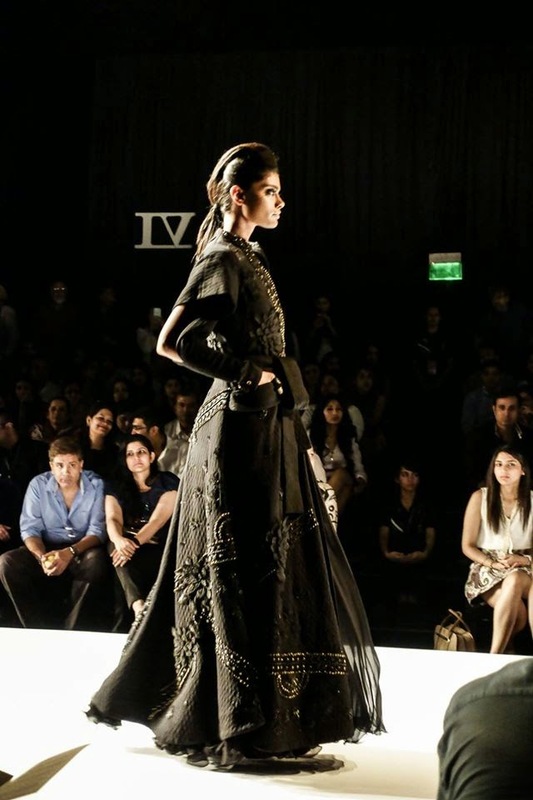 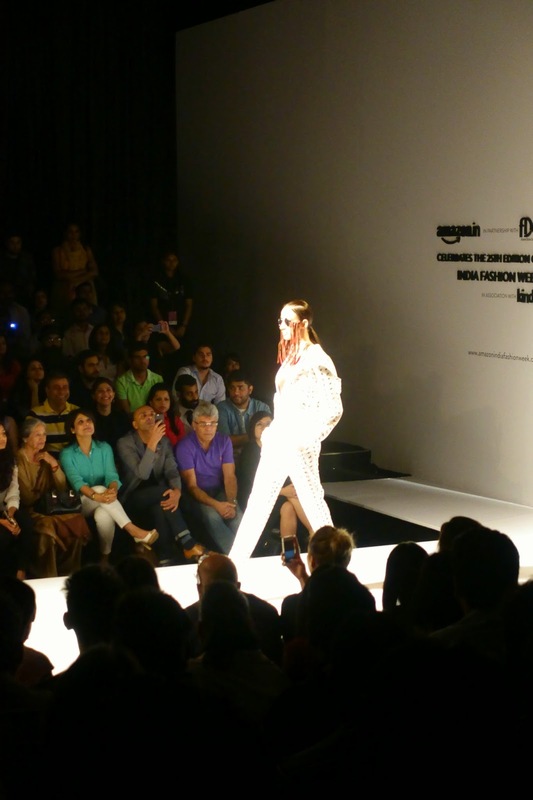 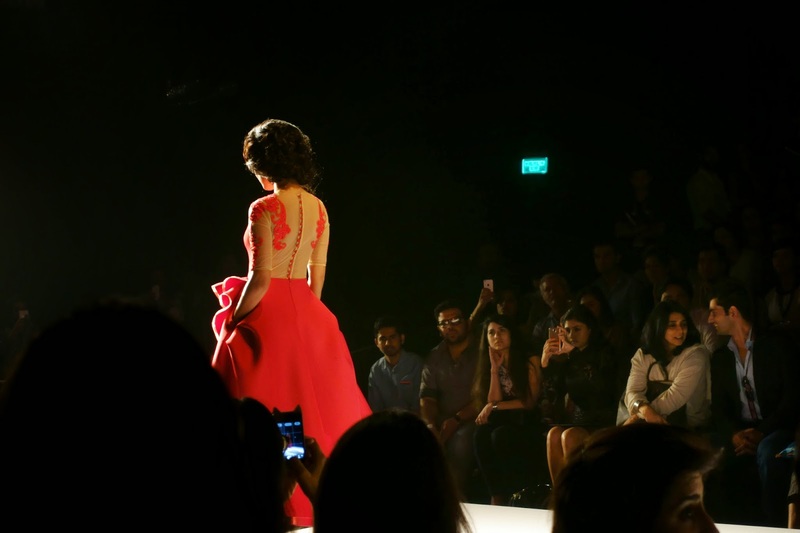 Photo Diary - Amazon India Fashion Week 2015 - BREVILOQUENT. 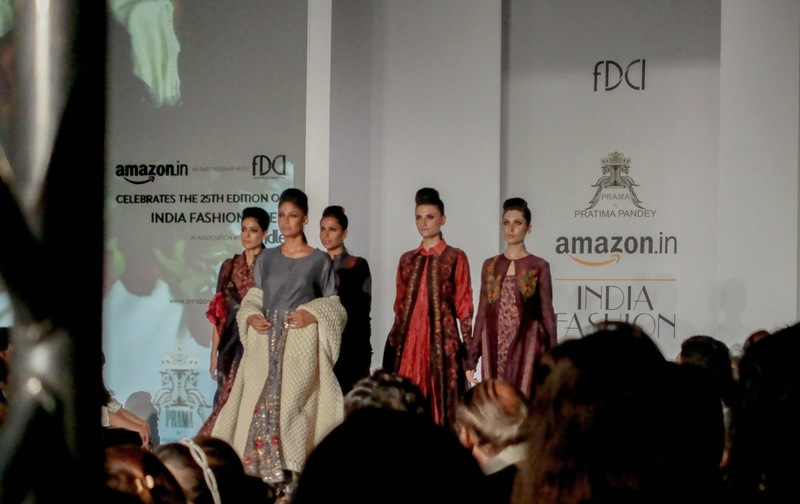 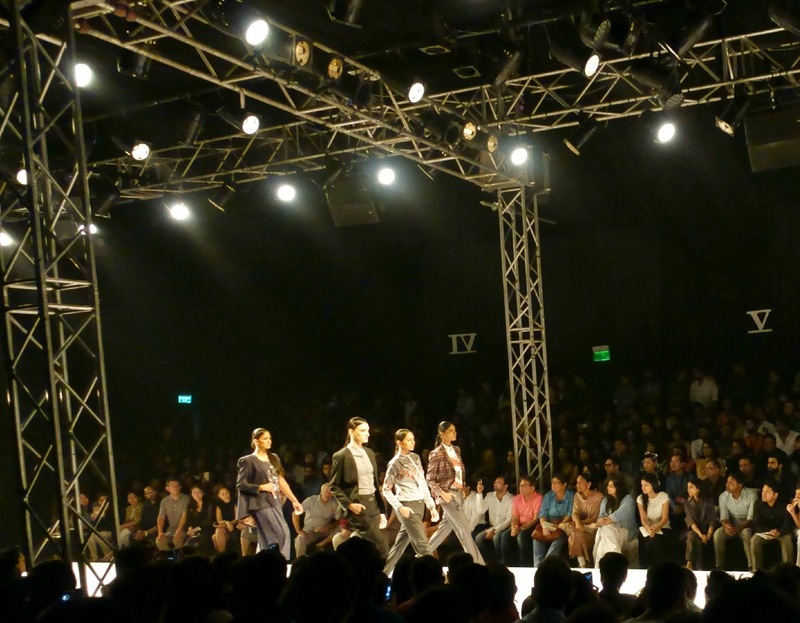 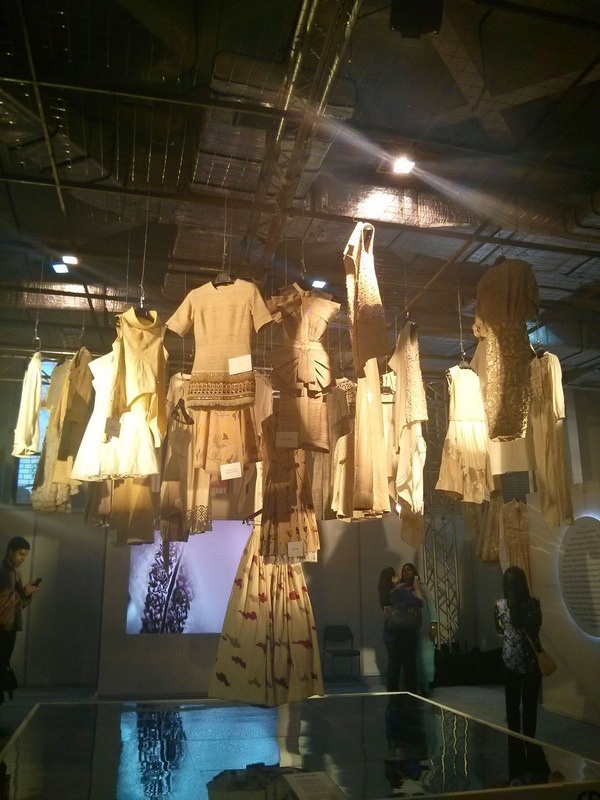 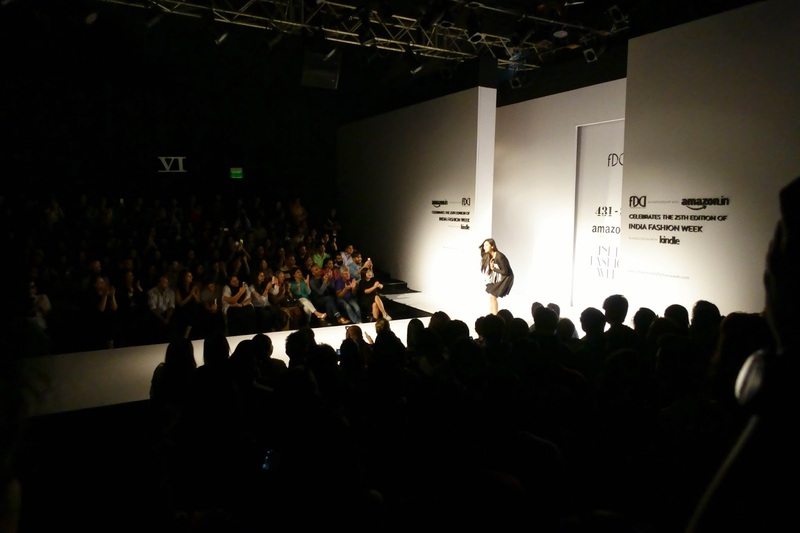 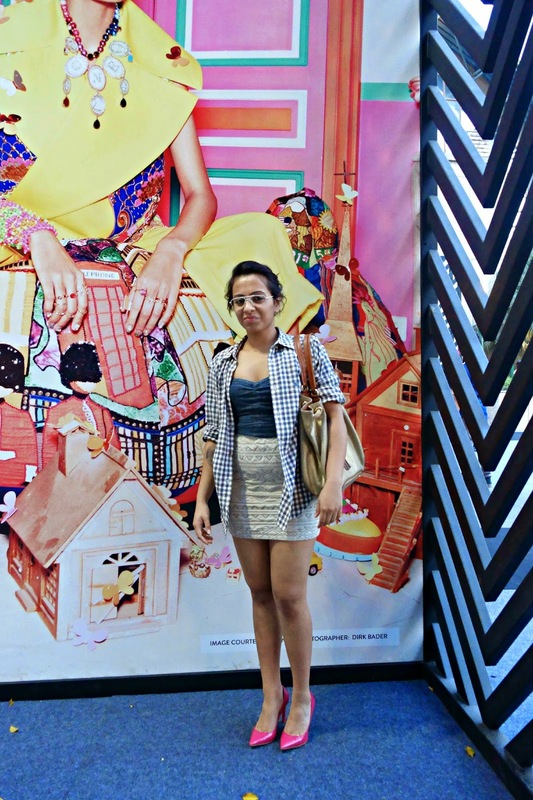 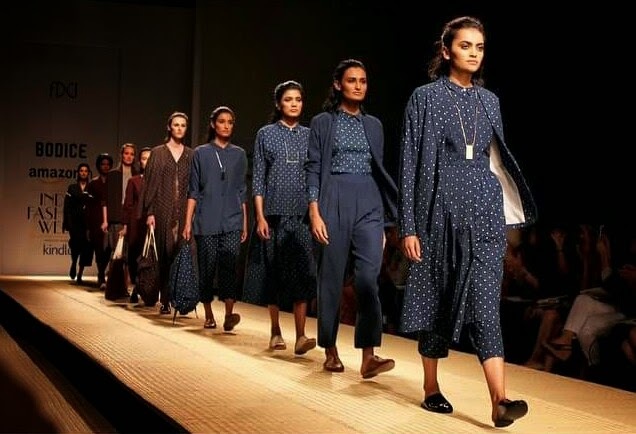 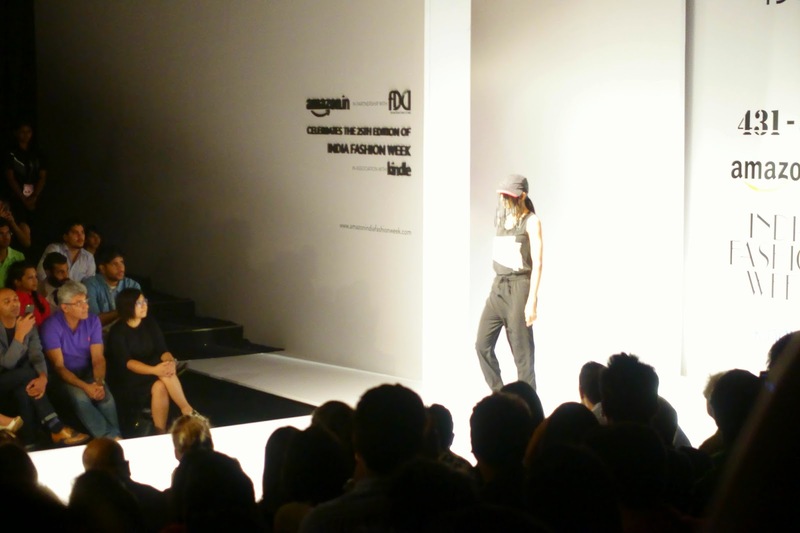 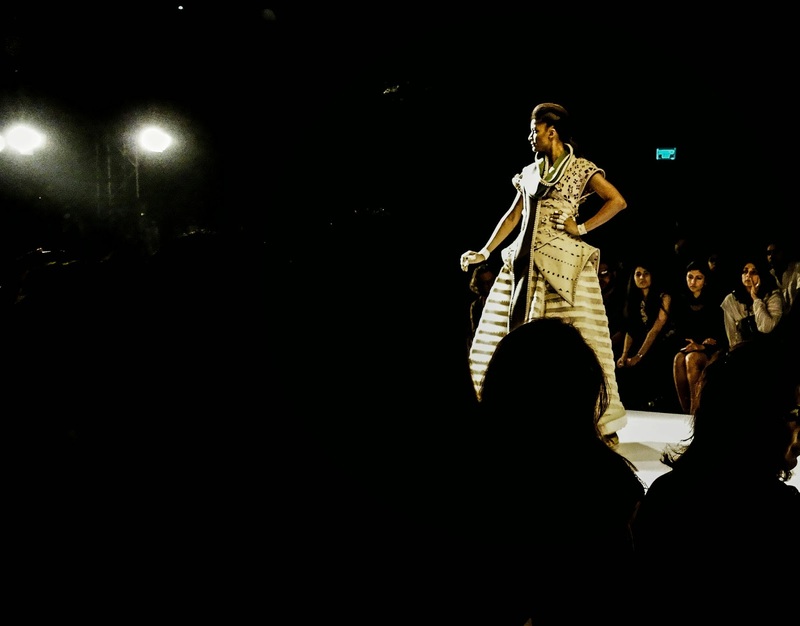 Breviloquent was at the Amazon Fashion Week'15 and witnessed some of the finest designers of our country under one roof. 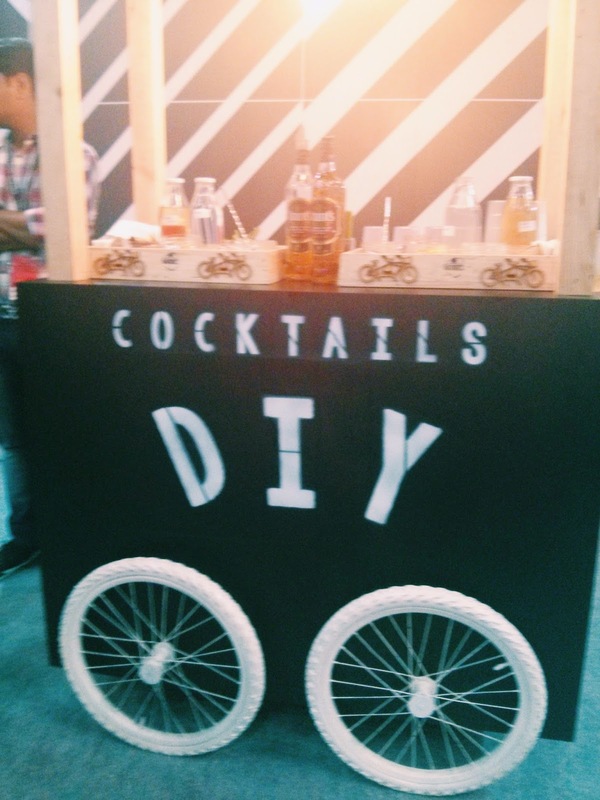 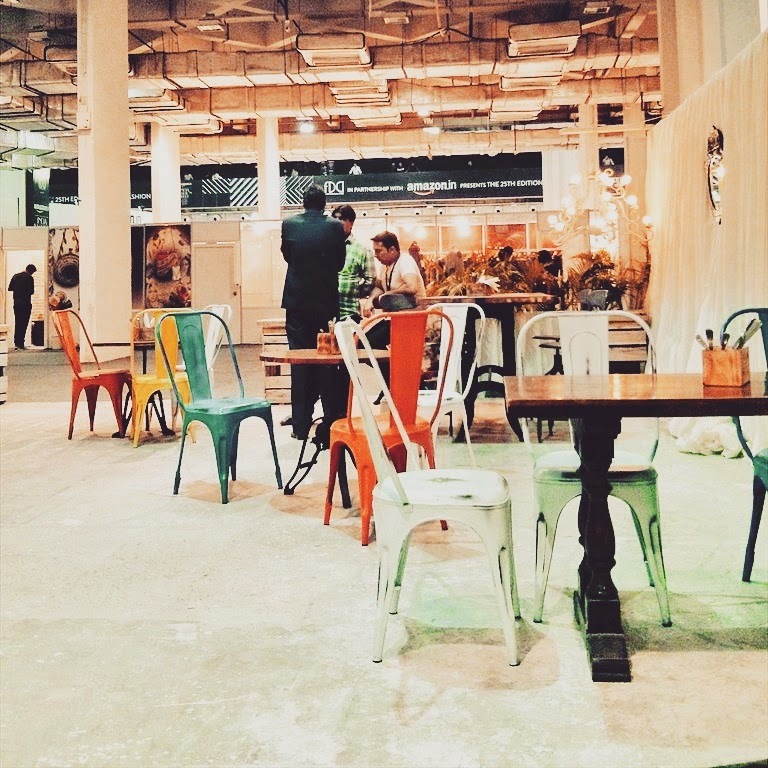 While the entire week we breathed in and out fashion, we have our little photo diary in no order of preference catching some of our favourites from the ramp and the location along with the DIY #StandTogether while you drink station for you. 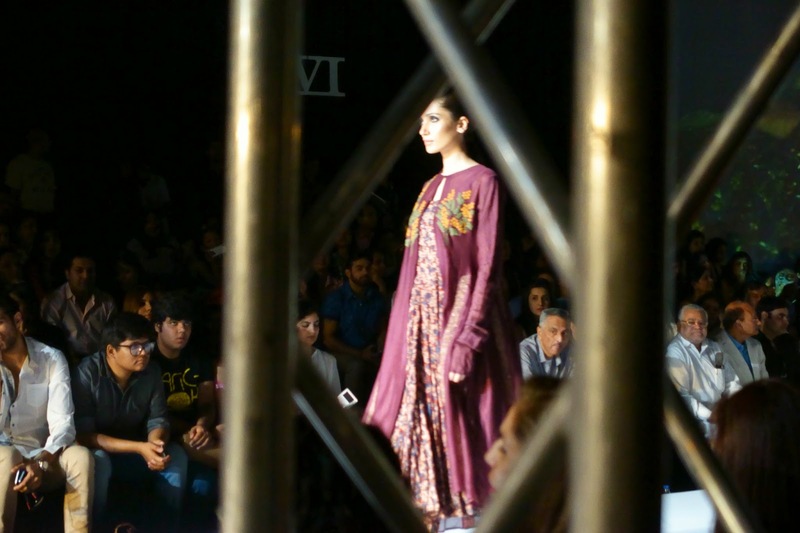 Even though taking pictures was prohibited from the area Team Breviloquent was seated at, Aanchal Kalra sneaked in quite a few for us.